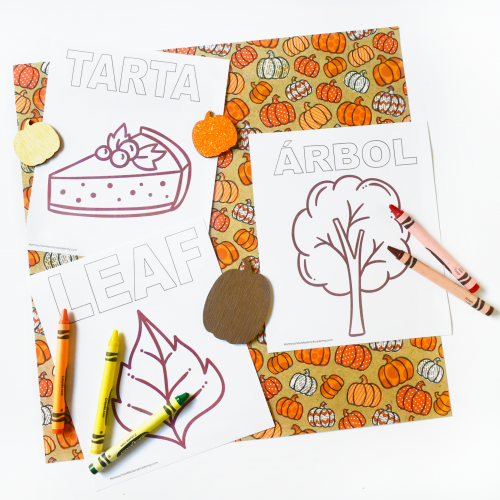 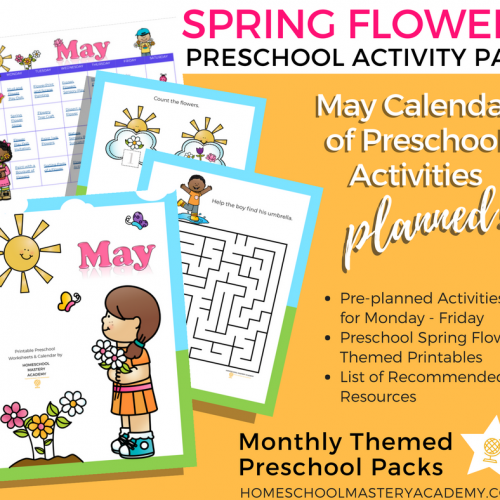 View cart “Fall Leaves Themed Preschool Activity Pack + Calendar” has been added to your cart. 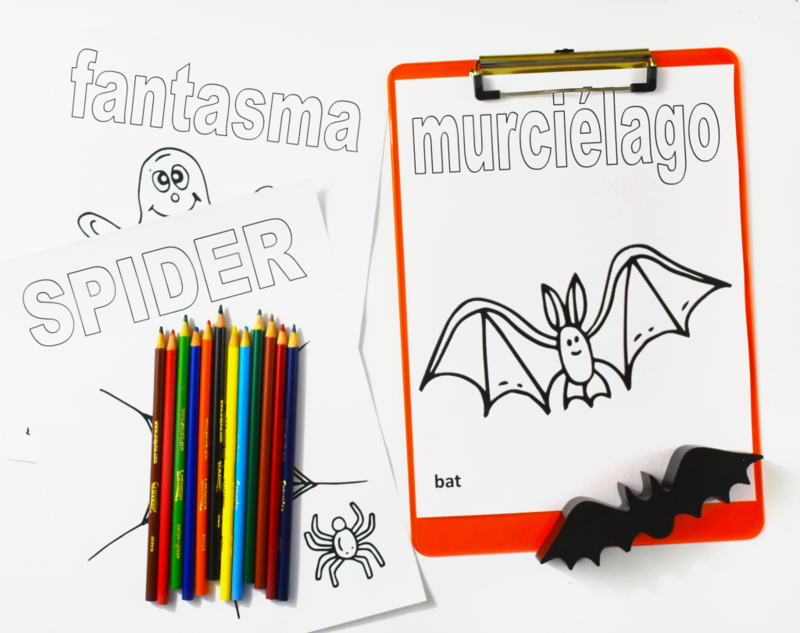 Shake up your classroom or homeschool this Halloween with some hidden learning! 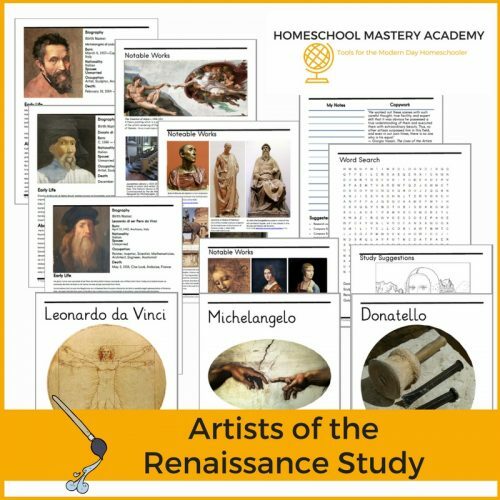 Yes, we are advocates of sneaking the learning in wherever you can. 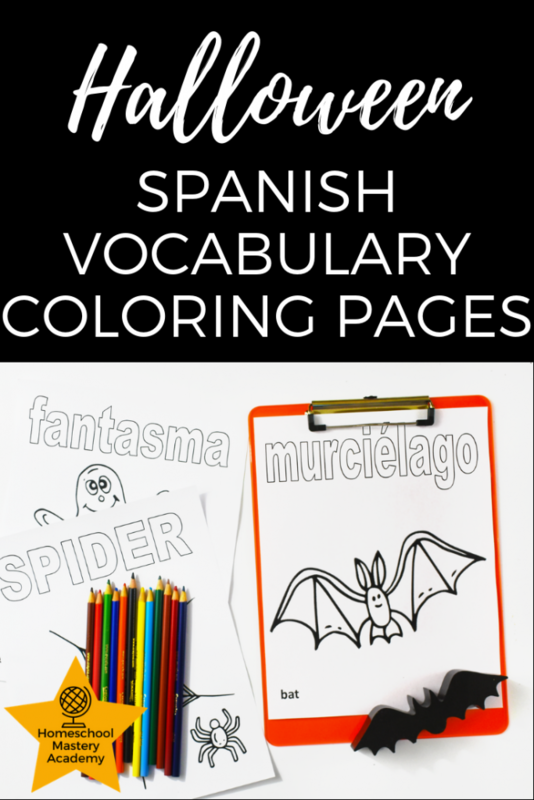 Our Halloween Spanish Vocabulary Coloring Printable Pages are flexible to use for a wide range of ages. 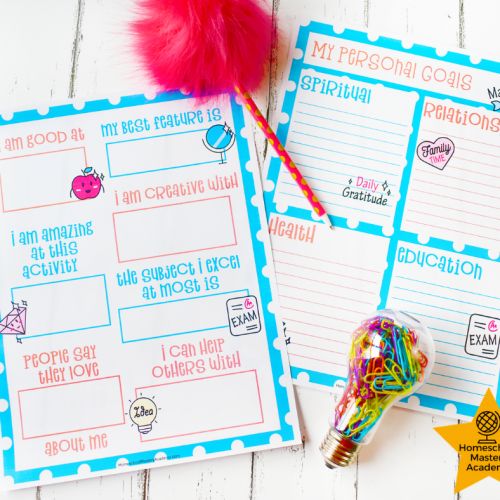 Education doesn’t have to be boring!